It’s not just a numbers game. Let’s start by defining this terrifying word that catches our eye in grocery store aisles. Calories are simply a unit of energy used to raise the temperature of water, believe it or not. Other measures such as fat, protein, sodium, fiber and cholesterol are better indicators of whether a particular food item is healthy or not. Good calories are the ones that don’t send you rushing back to the fridge an hour later. They contain lean protein, healthy fats and unrefined carbohydrates (like vegetables, beans and fruit) that can keep you full until your next meal. These eight foods will help choose your calories wisely. Peanut butter is a great source of both protein and fiber, making it an excellent snack to hold you over between meals. With 100 calories per tablespoon, peanut butter can be paired with apples, celery, among other fruits and veggies to make a healthy snack. 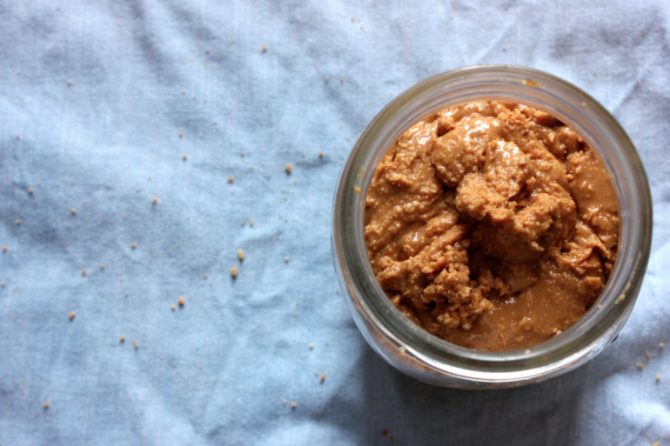 For fanatics looking to splurge, read about these must-have peanut butter recipes. 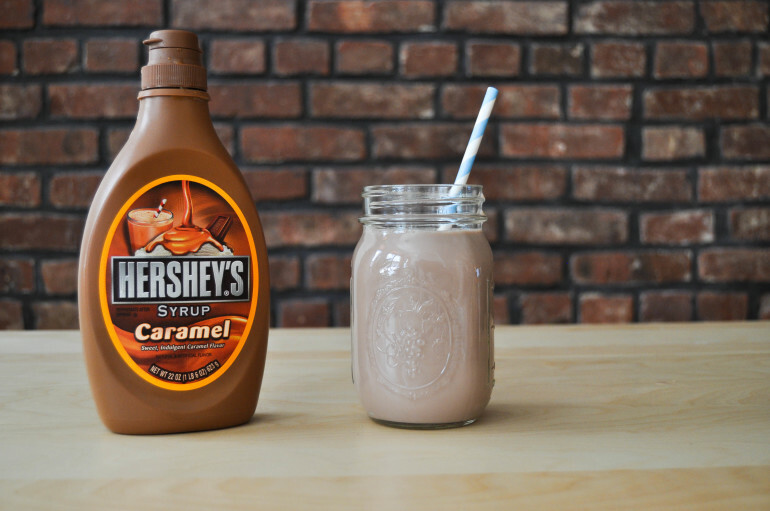 The same good calories in 1 tablespoon of peanut butter equal the empty calories in 2 tablespoons of Hershey’s Caramel Syrup. The healthy fats present in olive oil make it a better calorie source than Kellogg’s sugary cereal. 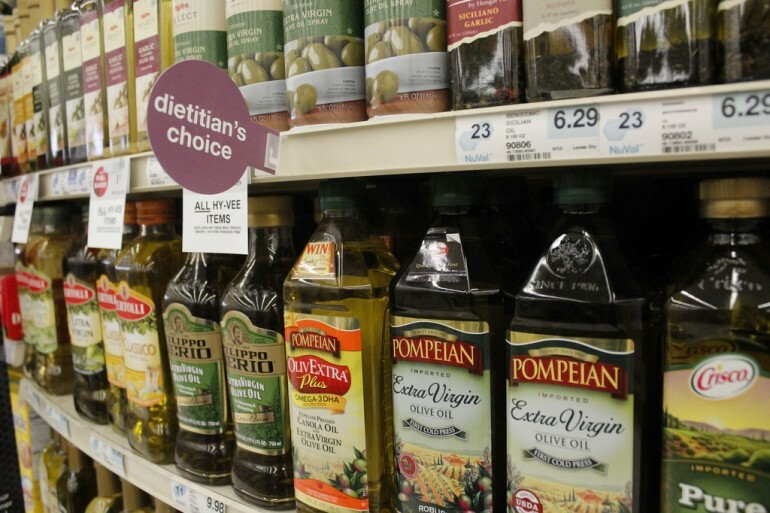 At 120 calories per tablespoon, olive oil is the pinnacle of the Mediterranean diet, and Mediterranean populations are at a lower risk for high blood pressure, stroke, and heart disease. 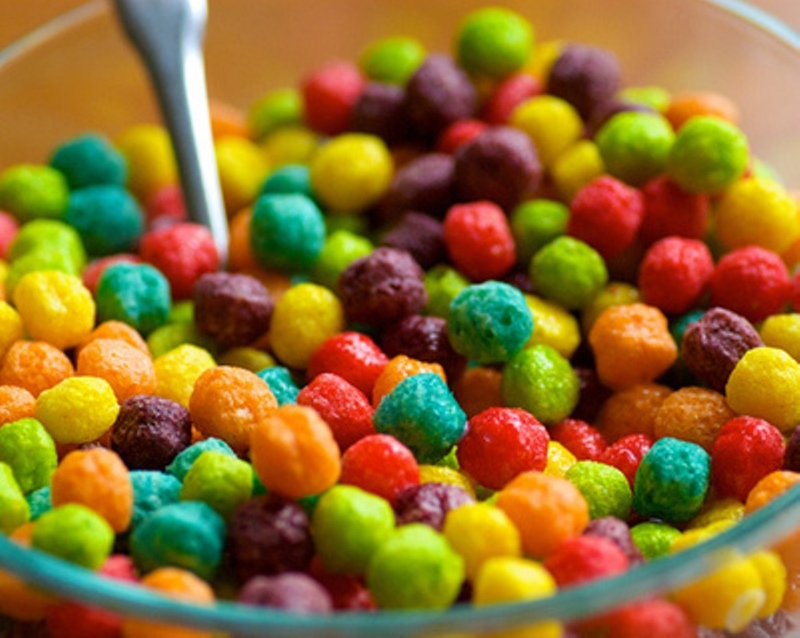 The same good calories in 1 tablespoon of olive oil equal the empty calories in 1 cup of Trix cereal. #SpoonTip: Greeks on average consume 24 liters of olive oil per person a year. 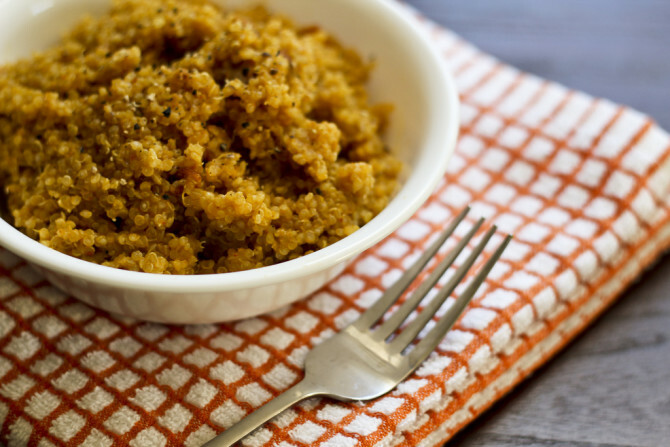 Quinoa is naturally gluten-free and contains iron, B-vitamins, calcium, fiber, among other nutritious benefits. While one cup contains about 200 calories, quinoa is one of few plant foods to be considered a complete source of protein. 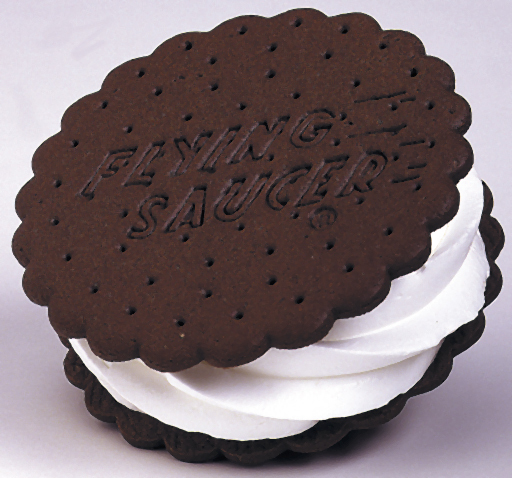 The same good calories in 1 cup of quinoa equal the bempty calories in one Carvel Flying Saucer Ice Cream Sandwich. 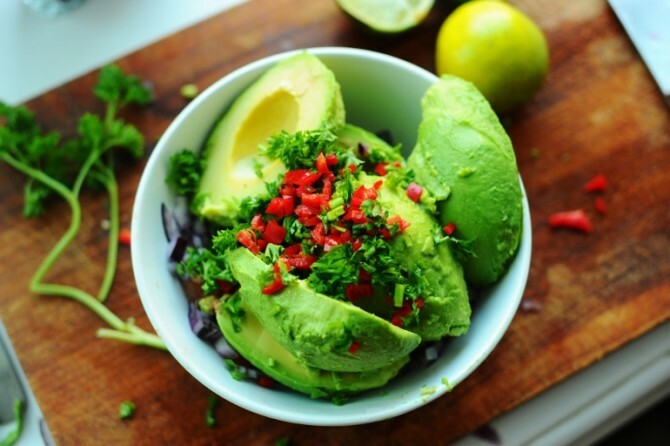 Avocados are 75 percent fat, however this is healthy fat. One avocado is roughly 320 calories, but they are naturally free of sodium and trans fat. They also help lower bad cholesterol, which make them a heart-healthy fruit to be enjoyed in moderation. 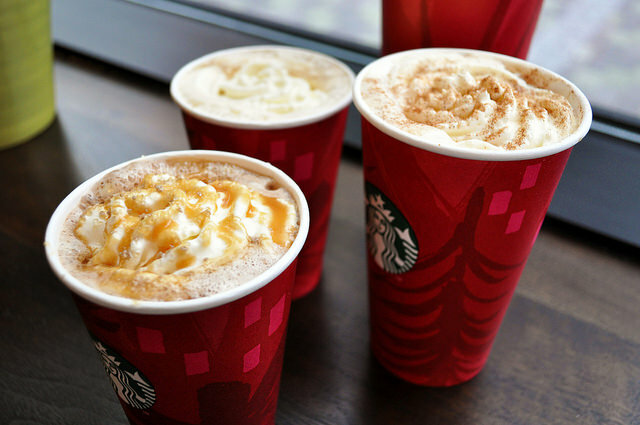 The same good calories in 1 avocado equal the bempty calories in 1 Starbucks Venti Pumpkin Spiced Latte. 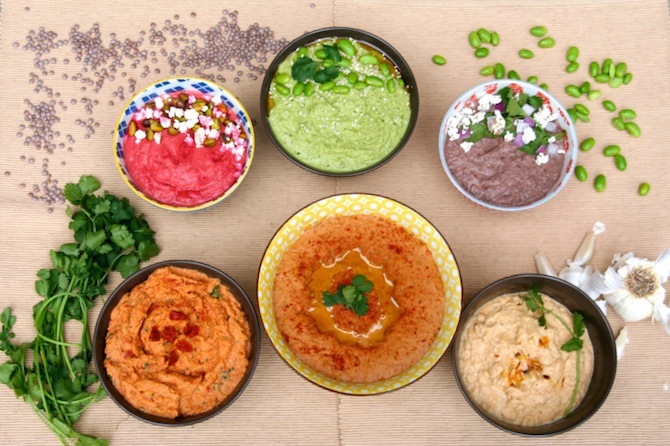 Hummus is a blend of chickpeas, olive oil, lemon juice and salt, which helps balance blood sugar levels and in turn, wards off hunger. One cup comes to about 415 calories, but the iron content helps boost your energy level (so it might even motivate you to hit the gym). 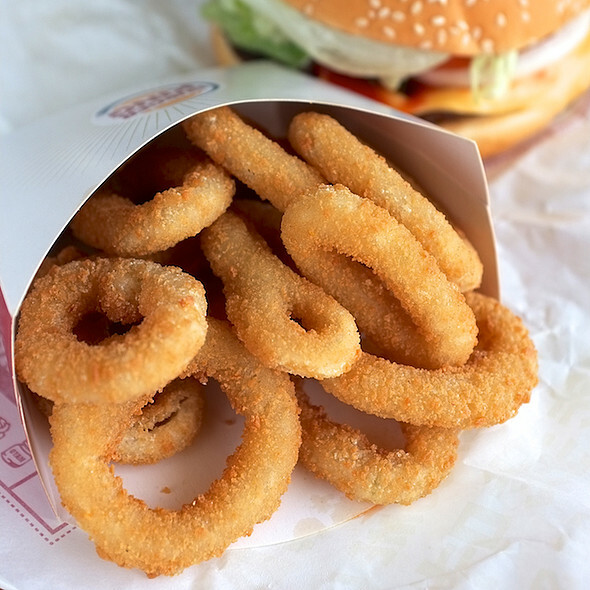 The same good calories in 1 cup of hummus equal the bempty calories in a medium order of Burger King onion rings. Granola is composed of various nuts and grains, which makes it high in healthy omega-3 fatty acids. You should be mindful in picking your granola to analyze its sugar content, as one cup can contain upwards of 500 calories. 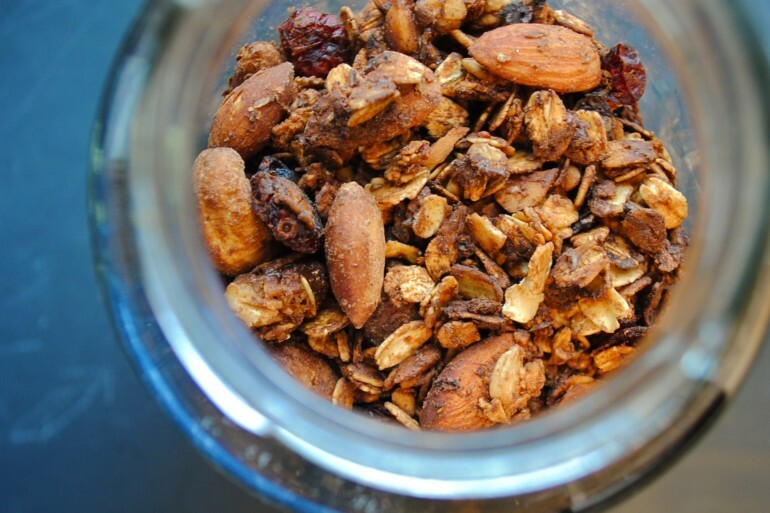 Here’s some more information on how to shop smart when buying granola. 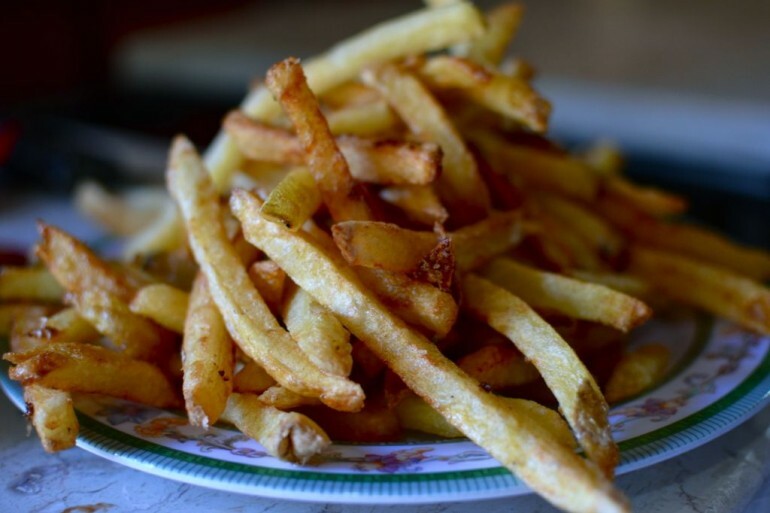 The same good calories in 1 cup of granola equal the bempty calories in a large order of McDonald’s french fries. While the calories add up if you eat an entire bar in one sitting (about 530 calories), a few squares of dark chocolate have many health benefits. 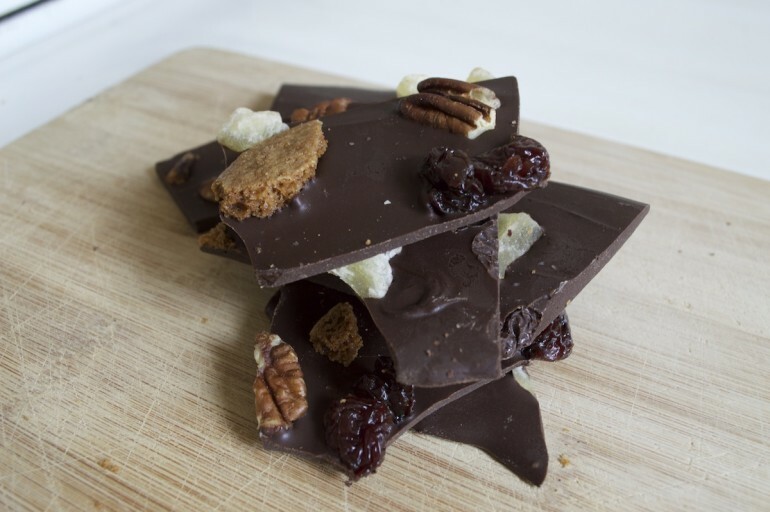 Since dark chocolate is a great source of antioxidants, try integrating it into your favorite desserts. For inspiration, read about Trader Joe’s array of dark chocolate snacks. 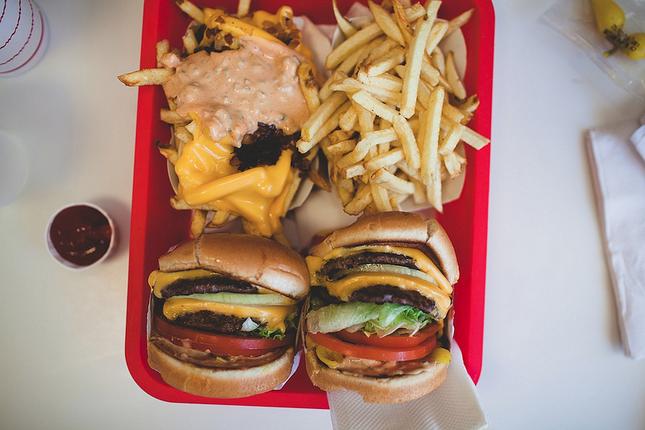 The same good calories in one dark chocolate bar equal the bempty calories in an In-N-Out Burger Double-Double, Animal Style. 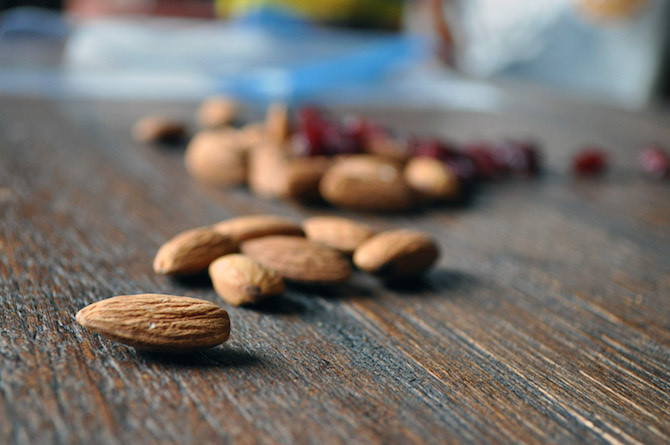 Almonds have a lot of nutrition packed within their tiny shell. They’re considered a quality protein with high levels of fiber and other vitamins that can prevent heart diseases. Despite their steep calorie content of 825 per cup, small servings function as a great snack that will undoubtedly keep you full for a while. 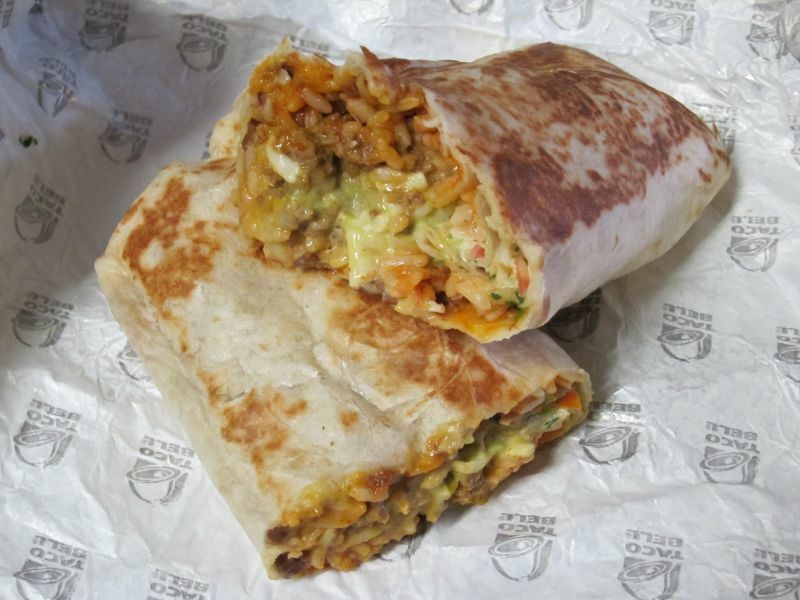 The same good calories in 1 cup of almonds equal the empty calories in Taco Bell’s Steak XXL Grilled Stuft Burrito.